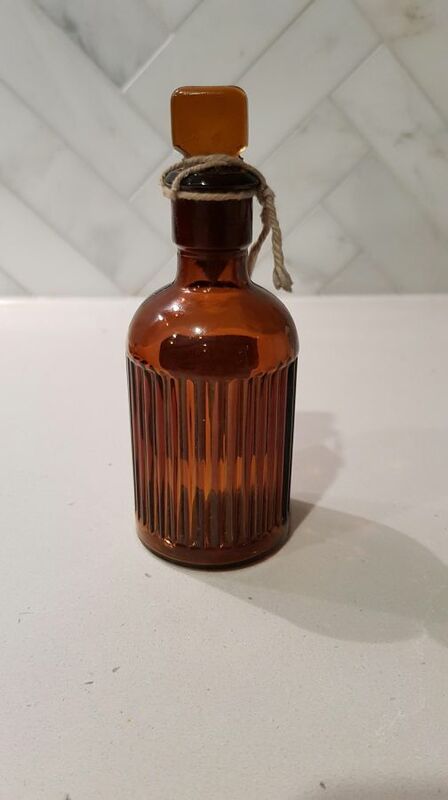 Brown Bottle - Handkerchief Vapour Inhalant - Possible History of this bottle? I was just after some information about the bottle I bought in a vintage market. The possible year it may have been produced/popular and whether or not the bottle is actually an old one or a new replicated one. On the front sticker it says 'J. WHITE & SONS, Chemists. 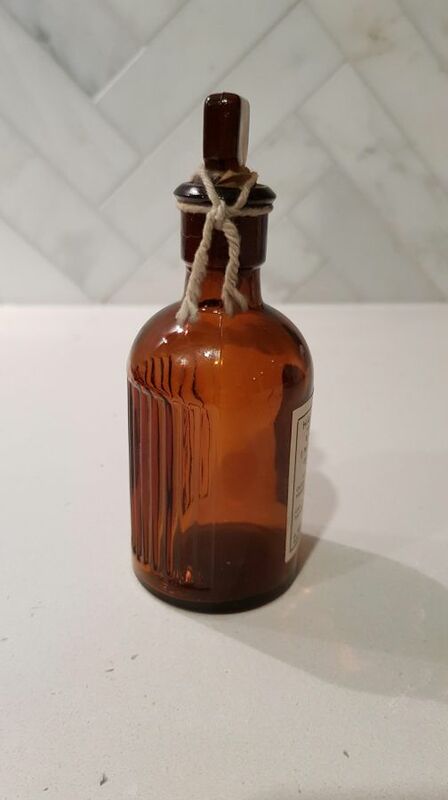 Adelaide and Branches', Could this be who possibly created the product within the bottle or just where the bottle was purchased? The vapour inhalant is also stated that it is 'a quick relief for colds, catarrh, catarrhal headaches and hay fever'. Photos are attached. 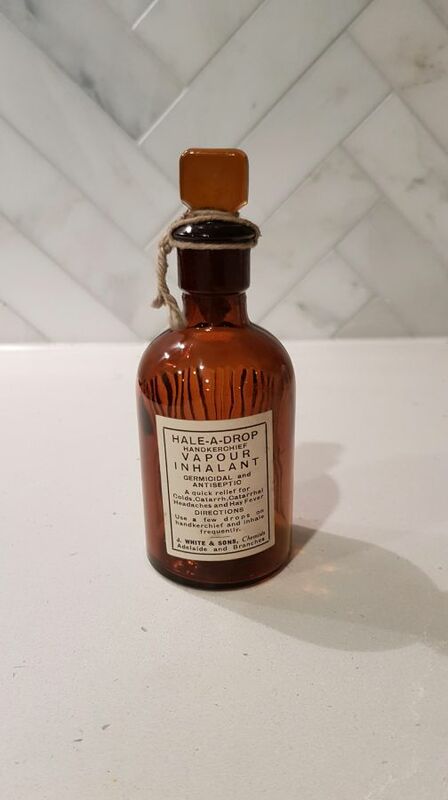 I have found very little about any sorts of history with the shape of the actual bottle, the history of vapour inhalants or the label itself. Any information would be greatly appreciated!